Looks like these two are pretty serious! 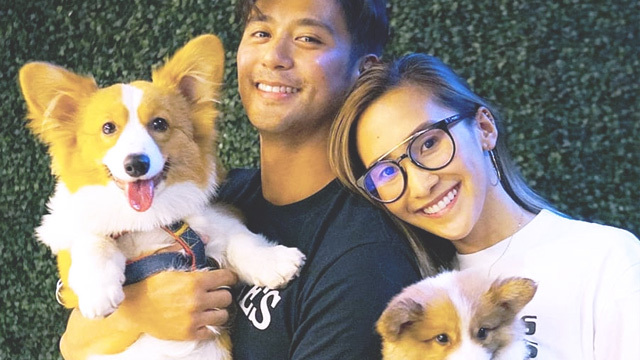 Rocco Nacino and his non-showbiz girlfriend Melissa Gohing get identical ankle tattoos. 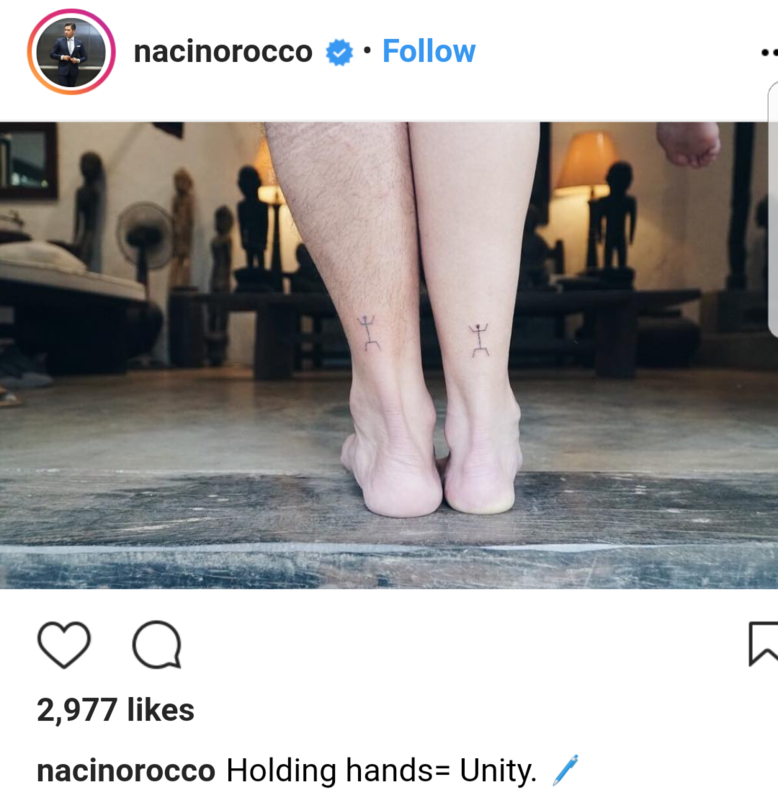 On Instagram, Rocco posted a photo with the caption, “Holding hands = Unity.” Based on the sweep of the calf muscle, it can be deduced that the photo is actually showing Rocco's right ankle beside Melissa's left ankle. On the upper right corner, Melissa's right foot is partially visible. In his reply to one of his followers, Rocco confirms that the familiar-looking stick figures are courtesy of the famous "mambabatok” Whang-od, the oldest traditional tattoo artists based in Kalinga province. 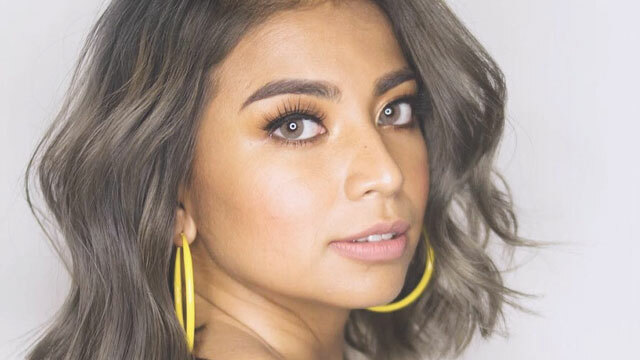 Other celebs with tattoos from the living legend herself are Rhian Ramos, Drew Arellano, and Aiza Seguerra.